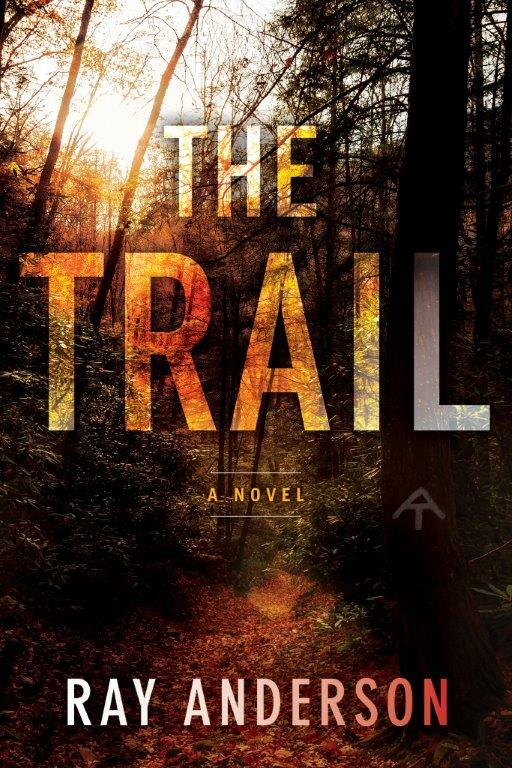 THE TRAIL was released by Turner Publishing in October 2015. 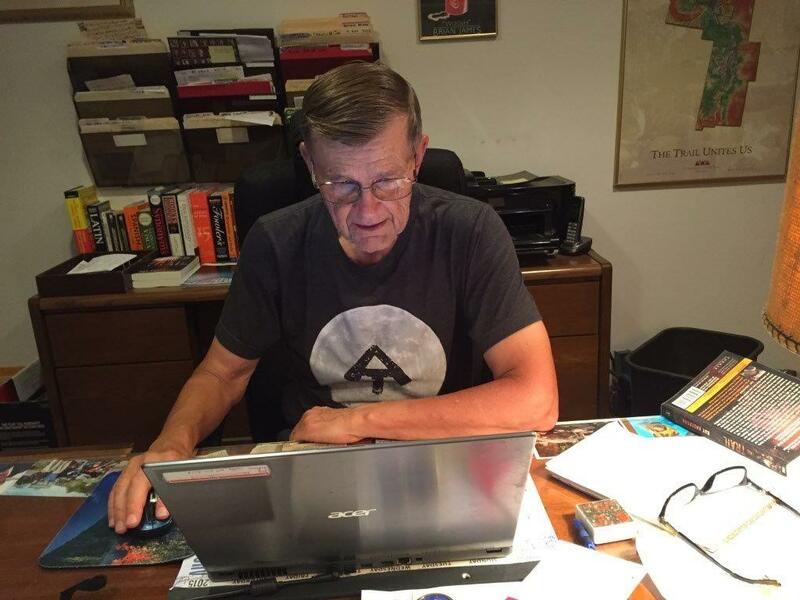 It’s a thriller, and in the novel I take the reader from Georgia to Maine. I’ve put a mean and nasty fugitive out on the Appalachian Trail. While I don’t want to alarm anyone or offend my fellow hikers, it is an unfortunate fact that eleven murders have occurred on or near the A.T. since 1974. It is always wise to stay alert in the wilds. THE TRAIL: Not just another walk in the woods! The second novel in my Karl “Awol” Bergman hiking-thriller series released in October 2016. Sierra takes place along the Pacific Crest Trail, which I finished hiking in 2008. In this thriller, a Mexican drug cartel uses human mules to haul product along the PCT. I’ve finished writing a third AWOL thriller, tentatively titled Dangerous Divide, which takes place along the Continental Divide Trail. A fourth thriller on Vermont’s Long Trail is planned. Click below picture to order Sierra.